Leblanc post-rework (aka revert) is making a strong showing right now as one of the most feared champions on the Rift. She's sporting an incredibly high 6% ban rate across the board, and her roaming power is so absurd that it's even caused her to be categorized as a support in a rather large number of games from the Riot API. Meanwhile, if we filter it down to games where she actually buys a Spellthief's Edge and maintains a low CS score, the number of Leblanc support games drops off drastically along with her win rate. When it comes to crowd-control, LeBlanc plays somewhat like Karma. 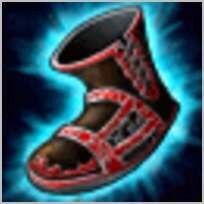 However, unlike Karma, she can root enemy champions for three seconds via usage of her ultimate. This allows her to be a very effective roamer. She's not as consistent as Karma, but in the hands of a skilled LeBlanc player, she's far more effective. No matter how much you emphasize her utility, Leblanc is at her core, a single target assassin. She's got great poke in lane and really does have the ability to 100 to 0 enemy marksmen even without farming. Since she doesn't need to farm in lane, she can really focus on landing all her skills to maximize her killing ability. Meanwhile, with sustain supports gradually growing weaker, she's definitely more effective than ever. Leblanc's Distortion [W] is blockable by a large variety of spells, which is why she tends to max her Sigil of Malice [Q] first instead. 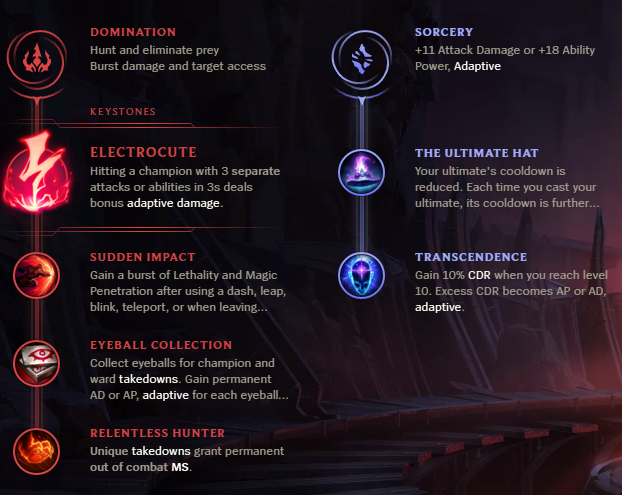 While it can be enticing to continuously juke enemy champions, it also places her in danger if she doesn't have lethal damage. 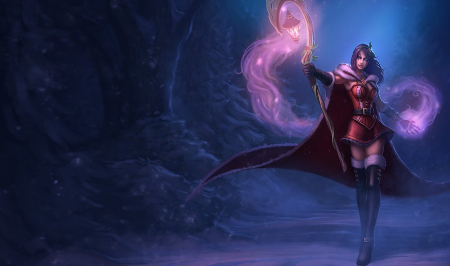 Where many support champions have fast crowd-control spells that just require you to land a single skillshot, Leblanc has to hit her skillshot first, then stay in range to make it work. As a result, she can be inconsistent when the enemy champions have their summoner spell cooldowns available. Similar to other kill lane supports, Leblanc has no sustain or enchantments to provide your marksman. As a result, if your cheesy kill lane can't get ahead, they will quickly fall behind. If this is the case, feel free to roam. In the hands of a LeBlanc main, support LeBlanc can be simultaneously frustrating and terrifying to play against (much like LeBlanc in the mid lane). However, for the most part it's somewhat of a gimmick and doesn't provide much that a true support with similar playstyle would give (like Karma). I would save this one for normals when you want to practice her combos but didn't get mid lane. It's not the worst you can do, but it's certainly not going to be the one LP boosting trick you dreamed of. What do you think about Support Leblanc? Comment below!